I’m teaching Mammalogy (BIOL 525) this semester at SDSU, returning to my biological roots, inspired by my earliest mentors. I remember fondly my first undergraduate “field expedition” – a trip with Dr. Tim Lawlor to the mountains of Nevada, targeting small mammals. The first time that I started to really appreciate the expansive, never-ending beauty of Basin & Range desert landscapes. 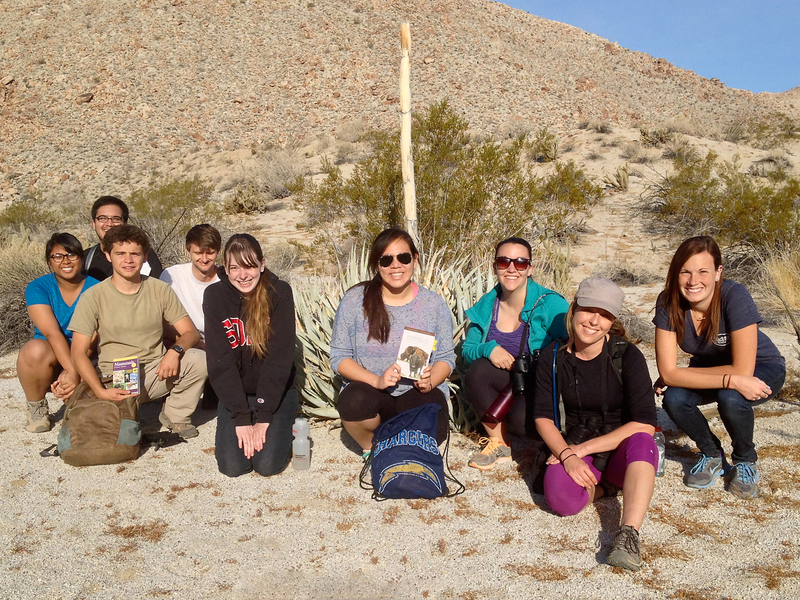 After 525 lectures covering local deserts and mammal adaptations to desert environments, I escorted a small group of students to our local Colorado Desert for an overnight camp. Our species list of mammals (live & diagnostic sign) wasn’t huge, but we did see some elegant rodents (e.g., Ammospermophilus leucurus, Peromyscus eremicus), several species of bats, and many carnivore tracks (including Puma concolor). 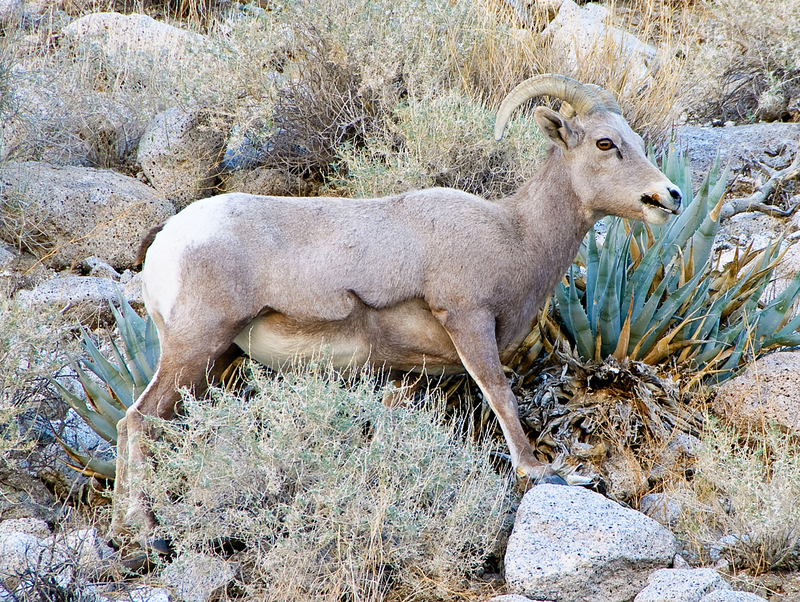 An obvious highlight of the trip was Desert Bighorn Sheep (Ovis canadensis nelsoni). Special thanks to my colleague Jose Macias for helping to feed the students!